Contact Us With Questions or to Book Your Adventure! We are located in the Billings, Montana area but can work with you to assemble your dream adventure in other parts of the country or world! 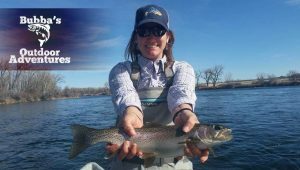 Set Up Your Fly Fishing Trip Today!